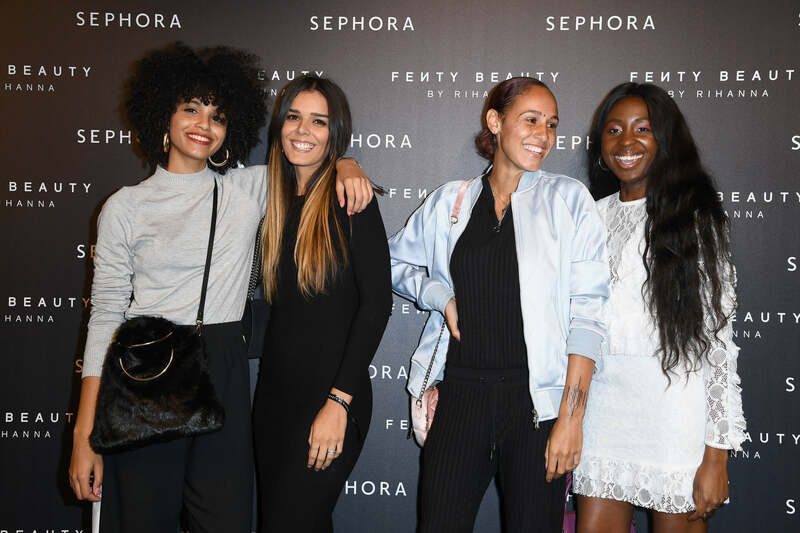 Last night Rihanna celebrated the September 8 launch of her beauty brand, Fenty Beauty by Rihanna in Paris. Rihanna hosted a second international launch event in the iconic Tuileries Gardens, celebrating her iconic beauty brand launch with the press, makeup influencers, and artists. 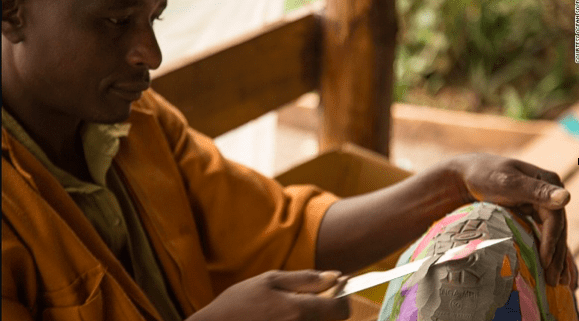 Offering a unique experience with the Fenty Beauty brand, the event was held in a private crystal tent in the famous gardens. Her iconic launch collection was on full display to swatch and play with, while guests received personalized Fenty Face makeup consultations from the Fenty Beauty Global Artistry Team, including Hector Espinal (Global Artist) and James Kaliardos (Resident Artist). Rihanna arrived after the gardens had been closed for the evening, surprising guests by unveiling an exclusive sneak preview of her Holiday 2017 Galaxy Collection, which will be available beginning October 13th.